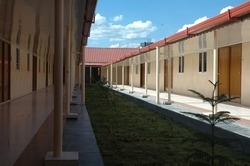 We offer wide range of Staff Accommodation. 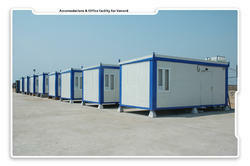 We are enthusiastically engaged in offering portable Staff Accommodation. 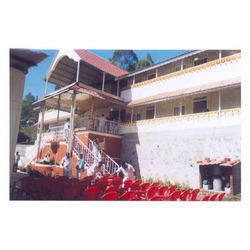 This products is own high aesthetic appeal and is designed from superior grade raw materials by employing advanced techniques as per set industry norms. 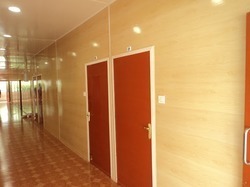 Our offered accommodation is highly valued for its distinct designs, alluring patterns and shiny surface. 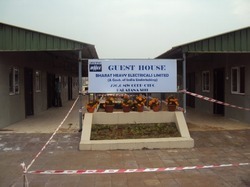 In order to provide utmost satisfaction to our clients, this is offered at pocket friendly prices. Our firm is a leading trader, exporter and supplier of Prefabricated Staff Accommodation. 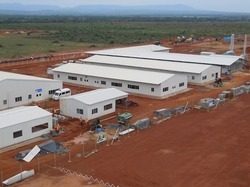 This accommodation is exquisitely crafted and designed using the finest quality raw materials and latest modeling techniques. Further, this is made available in several patterns & designs and can be also effectively customized as per clients’ specifications. 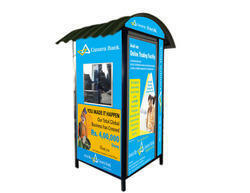 Besides, clients can avail this product from us in various specifications. 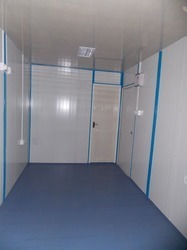 Owing to our expertise, we are offering a classy range of Insulated Sandwich Staff Accommodation Container. 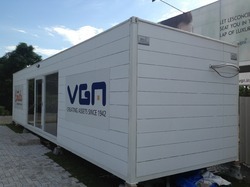 Our offered container is designed by our skilled professionals using optimum quality raw material. Renowned for its smooth finish and stunning shine, this is made available in various designs, shapes and finishes in accordance with the clients' requirements. Apart from this, clients can avail this range from us at nominal prices within given span of time. 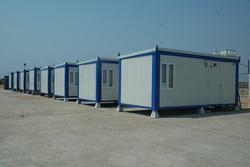 We are enthusiastically engaged in offering Prefabricated Staff Accommodation. 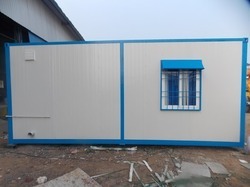 This products is own high aesthetic appeal and is designed from superior grade raw materials by employing advanced techniques as per set industry norms. 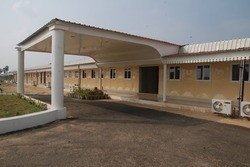 Our offered accommodation is highly valued for its distinct designs, alluring patterns and shiny surface. In order to provide utmost satisfaction to our clients, this is offered at pocket friendly prices. Deftly crafted by our artisans, our offered Prefabricated Guest House Staff Accommodation is broadly reckoned for its exquisite design and pattern. The offered range is crafted from traditional as well as modern methods. Our designers intricately design this guest house with perfection. Also widely acknowledged for its lively appearance, gleaming look and smooth edges, this can be also effectively customized as per clients’ specifications. 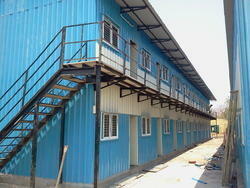 Clients can avail the offered range from us at market leading prices. Color: White, Grey, Blue, etc. 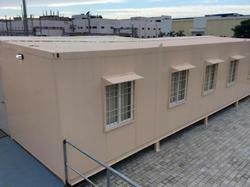 Looking for Staff Accommodation Container ?